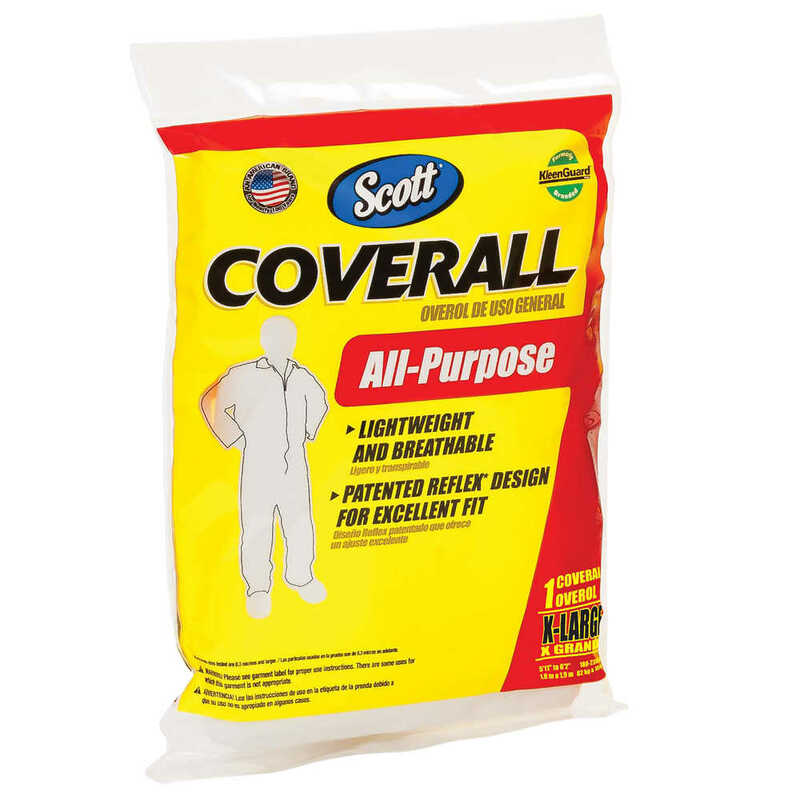 When you’re tackling messy tasks at home, you can trust Scott All-Purpose Coveralls to protect your clothes. They are resistant to dry particles, dust and water-based splashes and are made with a comfortable, three-layer fabric that breathes to keep you cool while you’re working. 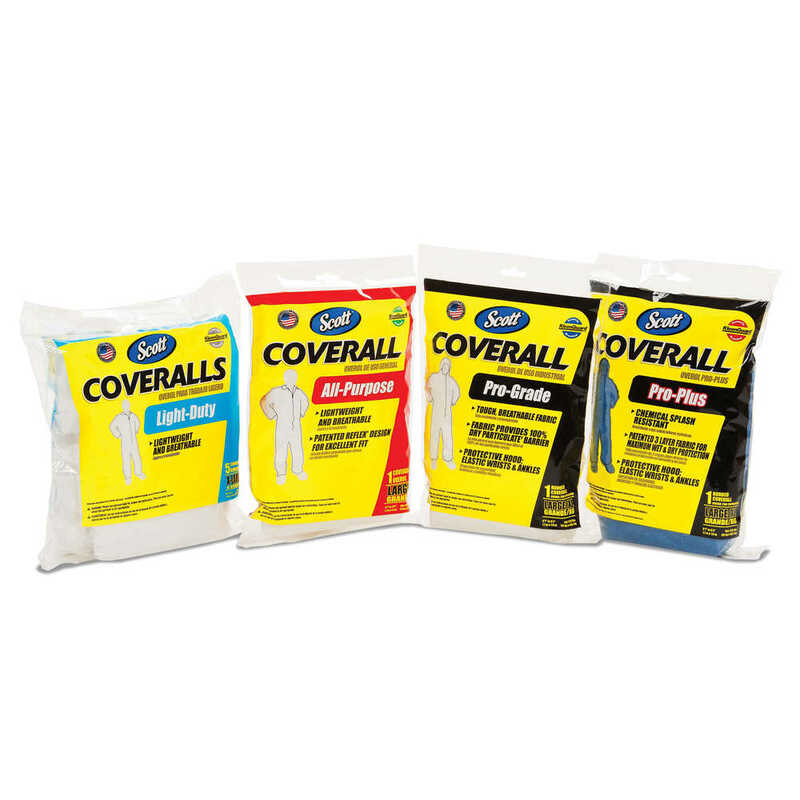 The coveralls are designed to offer excellent fit and freedom of movement while you’re doing tasks like household cleaning, woodworking, gardening and automotive repair. They feature a zipper in front and have open wrists and ankles.